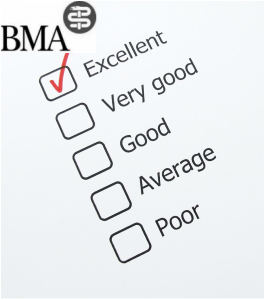 We are assessed by the different health plans on the quality of care we deliver to our patients. 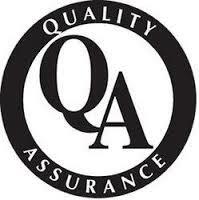 The below quality measures are the minimum requirements that we have to demonstrate. All patients should know about what is expected of us in their management and it is for this reason you will receive letters and calls from our Quality Assurance Manager to ensure that these quality measures are being met. At the bottom of this page is a list of mammogram facilities that you can contact directly to set up this important screening study as well as how to book a colonoscopic examination. are available for in-office consultations. upper GI endoscopies in the GI unit at Mount Auburn Hospital.